Designing a bathroom can be a really exciting process and getting your dream ensuite, guest bathroom, or master bathroom is often on a homeowner’s bucket list. 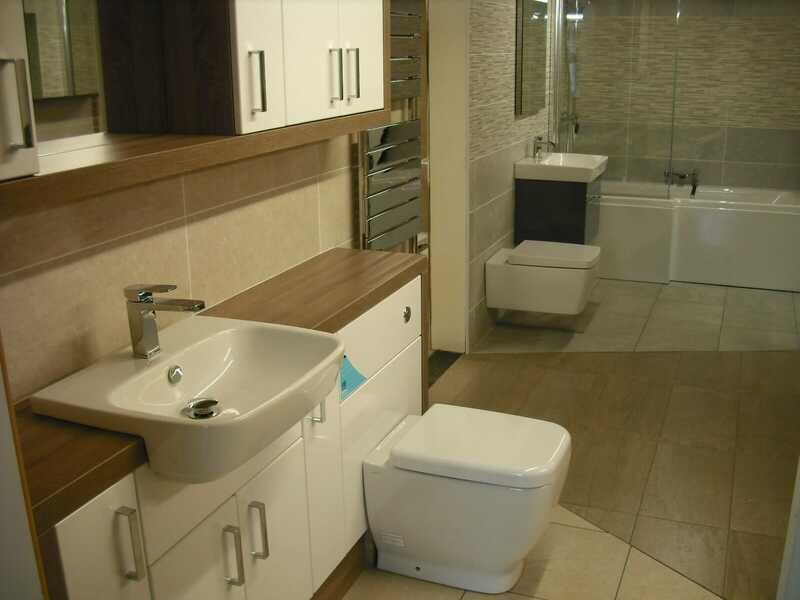 As a considered purchase which should last a long time, it’s important to get it right and it’s also important to design your bathroom so that it suits you, your home, your family and your lifestyle. With the ever-increasing tech takeover of the globe, that could mean adding some rather nifty and helpful gadgets too. We offer a few options for the geeks and tech-addicts (or just people who appreciate the finer things in life!) 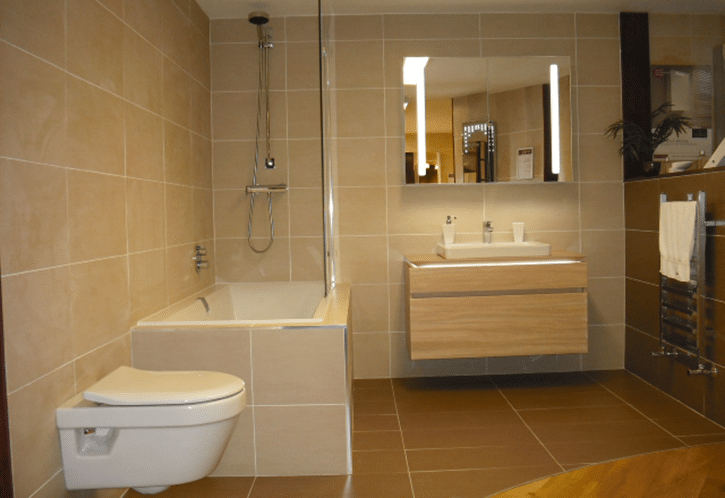 when it comes to new bathroom design, so let’s take a look at them. The traditional switches and pullcords are so 1980s! Now we have Alexa and Hive turning on our lights and heating it makes sense to upgrade the humble bathroom light switch. Welcome to the sensor switch from HIB! Now your mirrors and cabinet lights can be switched on by simply swiping your hand near them. No more switches or ugly and unhygienic cords! You’ll feel like an awesome jedi master every time you walk into your bathroom. Keep changing your mind with your socks? Want to change your bathroom lighting to suit your mood? Well we have some stunning cabinets with a range of colours built in that you can change whenever the mood takes you! Change the colour of the lights from the yellow warm light to the bright blue light and more. Red lights have less effect on our circadian rhythm so are perfect for a relaxing evening soak in the tub, ready for a lovely night’s sleep. Want to listen to some relaxing music for your wind down bath or some great upbeat music as you get ready to go out? You got it. But you don’t need to drag your existing Bluetooth speakers into the bathroom and risk them getting damaged. And you don’t need an unsightly extra speaker either. Grohe has designed a Bluetooth speaker that can fix to your showerhead rail. It’s waterproof, offers brilliant sound and lasts up to 8 hours. The speakers are white to make them discreet and help them fit with most bathroom designs. Now you can sing in the shower to your heart’s content. Gone are then days where you turn the tap. Now we’re all about digital in the bathroom. Grohe have a range of digital shower controls that allow you to set the temperature, use the cool warm up mode and even pause your shower while you apply your shampoo or exfoliating scrub! You can even have an additional wireless controller to start the shower remotely, letting you step into the perfect shower temperature every time. The rather stunning designs give a really space age effect whilst offering you a very simple but effective addition to the humble shower control. We’re really excited by this awesome use of technology in a somewhat traditional industry. 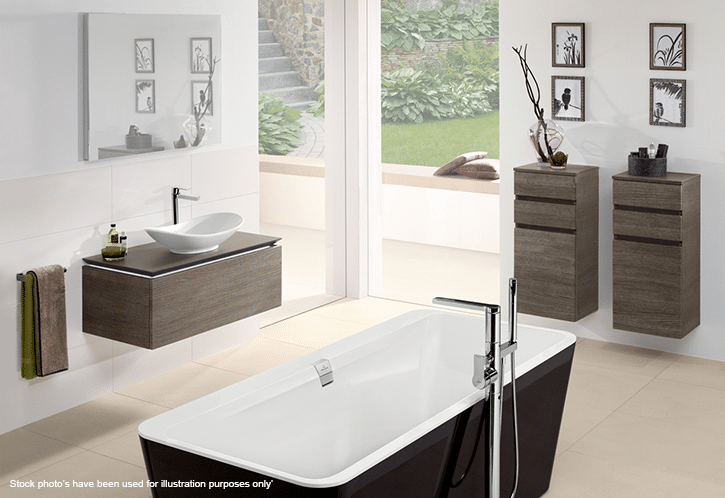 Even the basin can now add some wow factor to your modern bathroom. 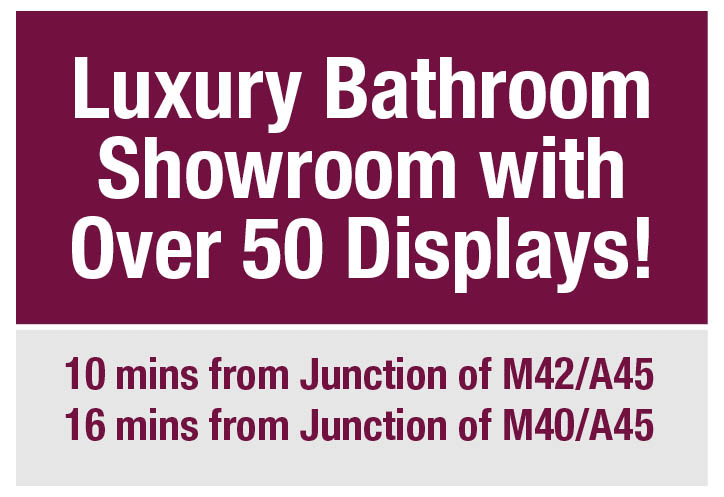 There’s a stunning range of illuminated basins and vanity units from Villeroy & Boch and Vitra. These elegant and striking designs can add some serious statement pieces or add a touch of ambience to your new bathroom. These are perfect for times you want to gently illuminate the bathroom in the morning when you need to wake up gently. Many of the illuminated cabinets also have some other useful features including shaver sockets, demister pads, adjustable shelving, soft close doors, etc. And yes, all your visitors will ask where you got them from. Cold and chilly mornings giving your bottom a shock? Don’t want to lift the seat to pee? We have the answer for you. 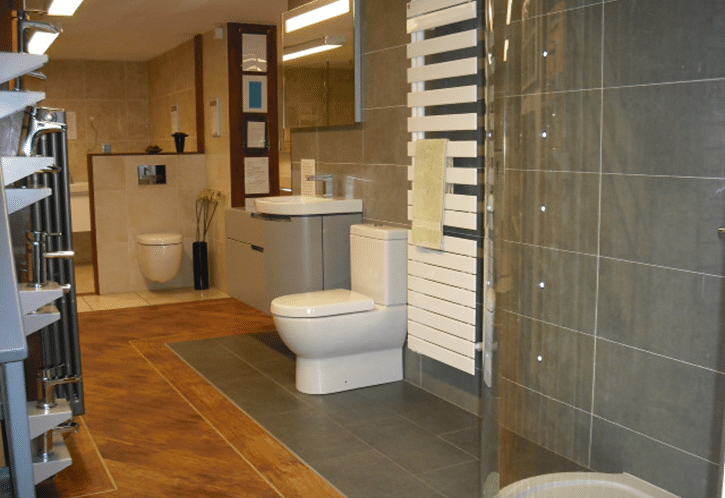 We now stock a range of Japanese-style WCs with automatic lifting and warming seats! For the ultimate in personal hygiene, have a look at the popular ViClean Shower-toilets and V Care from Vitra which use water to help stop the amount of toilet tissue needed and thus protect the environment as well as your derrière. What’s on in the bathroom? Taking a long bath but want to watch your favourite show on TV? No problem. 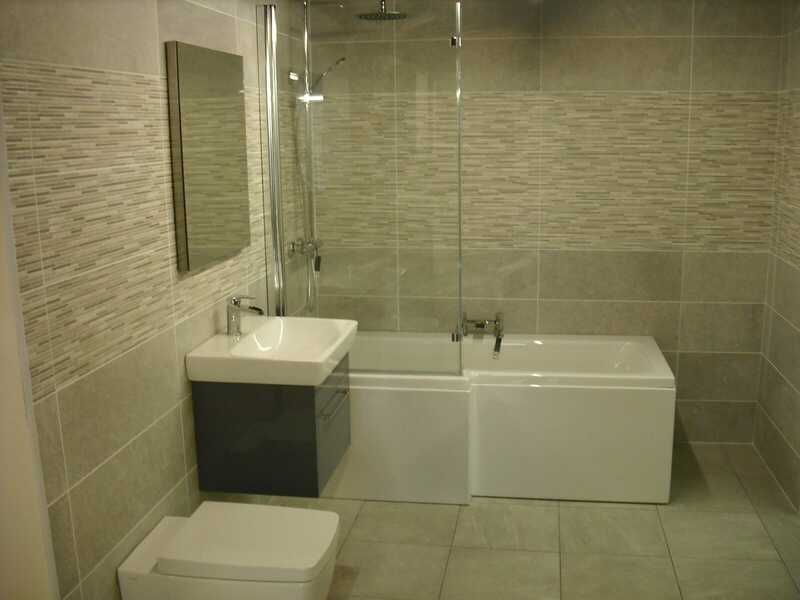 Frameless from Aquavision gives you a simple, elegant glass design that fits into your wall and lets you watch TV in the bath, shower or… well… while you’re using the WC! Aquavision say that the “unobtrusive glass screen that will merge into any room décor and wall finish” and we have to agree. Waterproof TV? Lavish? Well, yes… but this is your dream bathroom so don’t hold back! So there you are, some high-tech mods and options for your modern bathroom design. 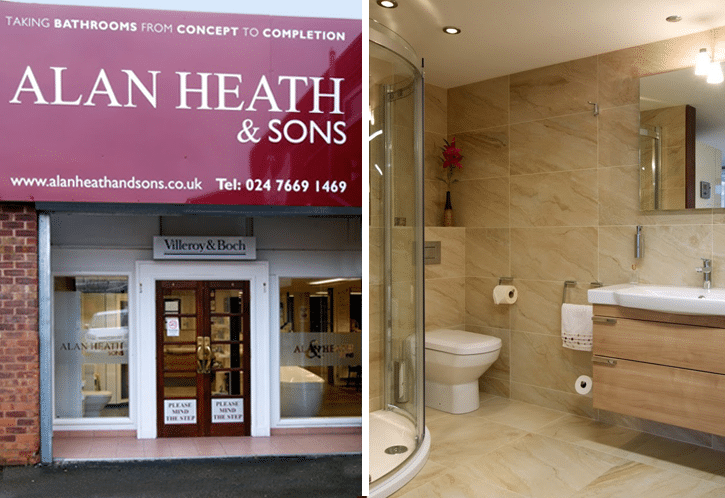 If you’d like to chat about the various options or just wanted to come in and experience some of them for yourself, just drop into our Coventry bathroom showroom. We’d love to see you, whether you like a bit of tech or something more traditional.